Joe writes one of most popular content marketing blogs in the world. He is the co-author of Get Content Get Customers. Joe Speaks to large and small groups on marketing, publishing, social media, new journalism, personal branding and why he always wears orange. He is also the founder of Junta42, the Content Marketing Institute, SocialTract and a few others in the works. Yes, it’s true. All small businesses create content. 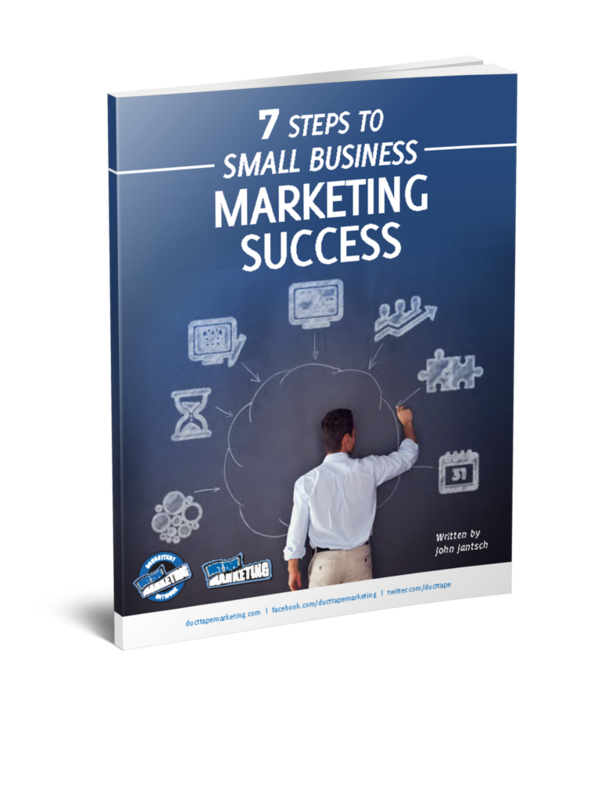 Nine in 10 small businesses develop content to drive marketing goals. But since less than 50% of SMBs feel satisfied with their content marketing efforts, obviously there is a major disconnect. Here are 10 reasons that may be true for you, and what you need to do about it. 1. Lack of Content Goals. What’s the behavior you want to see as a result of the content you are creating? 2. Your Content is about Everything. You have no niche. You create content on the entire industry. What can you be the leading expert in? Focus. 3. The Content is about YOU YOU YOU. Remember, your customers don’t care about you. Focus on your customers’ pain points and create content around that. 4. Good Enough is not Good Enough. Your content is competing with everyone and everything, even traditional media companies. Make your content unique, interesting, fun (if possible), multichannel and execute the crap out of it. 5. Lack of a Content Calendar. Stop thinking from a campaign mentality. Content for your customers is a promise. Execute a content marketing editorial calendar. 6. Not Leveraging Employees. Your employees are your content assets. Find the 10% of employees that are content creators and nurture that. 7. People will Magically Engage in your Content. Your content isn’t good enough that the magic content fairies will find it and spread it around the internet. Find out where your customers are on the web and be active in those communities. 8. Your Content Has No Chief Content Officer. Look at the great media brands like the Wall Street Journal. All of them have a chief editor that owns the content. Find your chief editor. 9. No Content Experience. Most brands don’t, so get over it. FIX: Hire a journalist.